Following Jordan and Granite, Tooele School District plans to hike teacher salaries, too. Is Canyons next? (Francisco Kjolseth | Tribune file photo) Five-year-old James Turner works with aide Christy Johnson in a Tooele classroom in 2017. District officials announced a tentative pay deal with teachers to raise annual salaries by a flat $5,000 in the 2018-19 school year. Members of the Tooele School Board have reached a tentative agreement with the districts’ teachers to raise annual salaries by a flat $5,000 in the 2018-19 school year, officials announced Monday. Tooele’s decision comes amid similar announcements from Jordan and Granite districts, contributing to a round of starting pay increases for teachers that echoes a similar 2017-18 “salary war” of raises in Utah’s largest districts. Last year, districts pumped millions into educator compensation packages as they competed to attract employees during a statewide teacher shortage. A Canyon school district official recently hinted his district might also join the second round of competing pay hikes, with a package likely to include one-time teacher bonuses similar to those used by Granite and Jordan last week. Trustees in Canyons are expected to discuss and vote on a teacher compensation package as early as Tuesday. Tooele plans to raise its starting salary for certified employees from $37,000 to $42,000 next school year, under its tentative agreement. Additionally, each certified employee who has completed at least six or more years of in-district service will receive an additional $2,000, according to the district release posted online Monday. Tooele also raised starting salaries in the 2017-18 school year from about $33,100 to $37,000. Nonetheless, superintendent Scott Rogers has claimed that teachers in his schools have been poached by neighboring districts able to offer higher salaries. The Tooele teachers union is considering the package for ratification prior to it going to the school board for final approval, the district said. 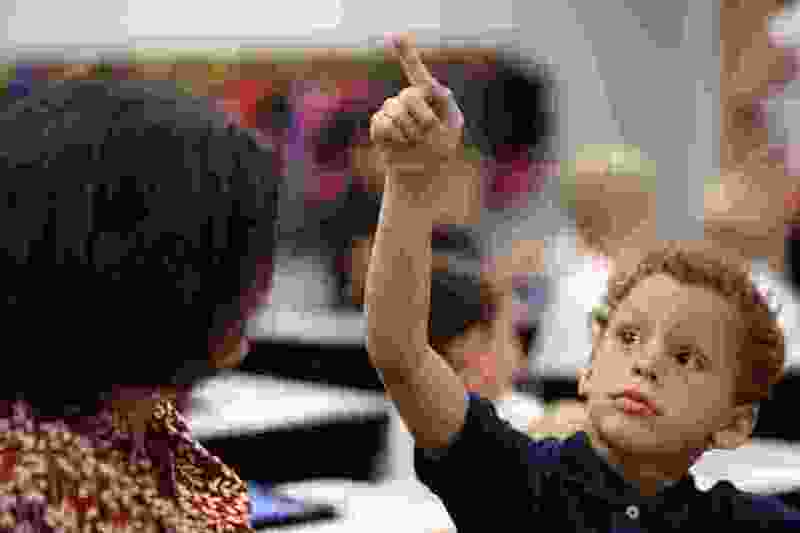 Some school districts are funding this year’s raises using money from a newly created state’s new Teacher and Student Success account, which is undefined and could plausibly be diverted for other purposes from future budgets.